At Animal Training & Development Center we value relationships, not just rules. We all want good dogs. We want to take our beloved pooches for leisurely strolls in the park where they gently play with small children. We want to leave them alone at the house without coming home to mass destruction. We want to walk through the door with our friends without fear of jumping/biting/uncontrollable barking. At Animal Training and Development, we understand. 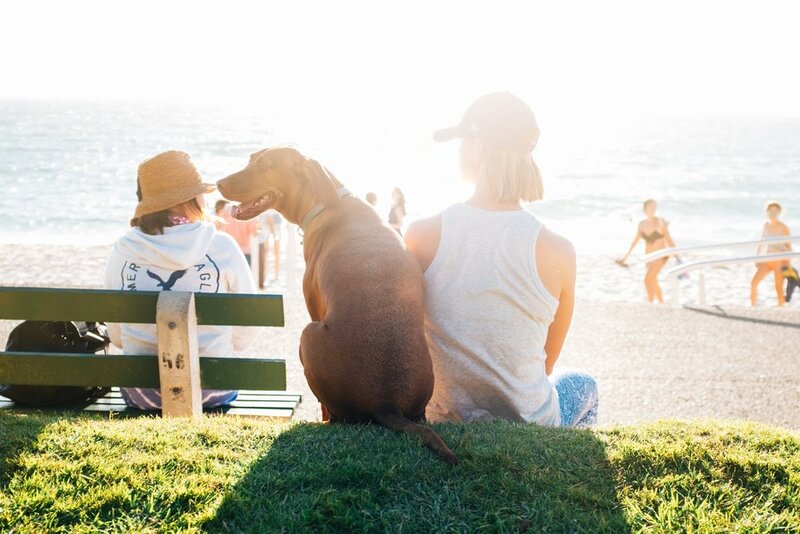 We believe that good dogs are products of good relationships, and we strive to help our humans understand that their connection with their pup is the most valuable asset they have when teaching obedience. 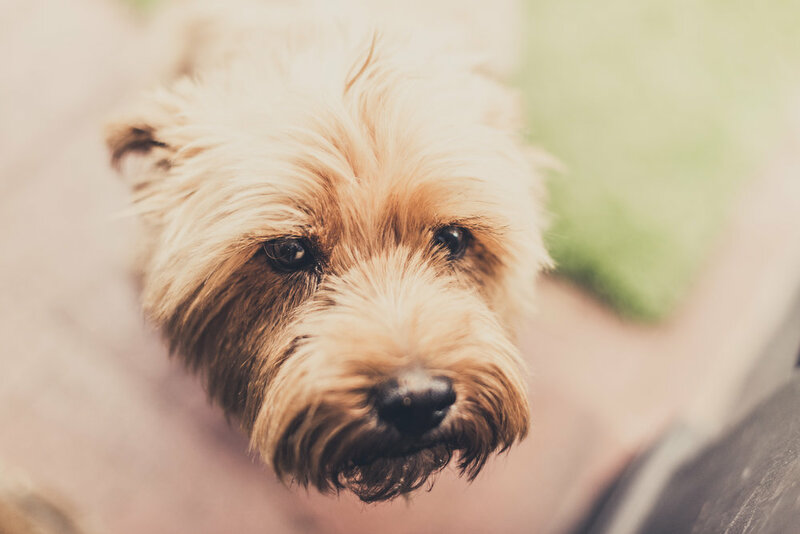 If you're willing to put in the the time and the work, your dog won't just learn the rules of the house, he'll become a contributing member of the household. Mike Rowland, founder and owner, is a recognized trainer and expert in dog behavior and has been training dogs and their owners since 1988. Over the years he has trained over 18,000 dogs (and even some dingoes). Mike is available for training and speaking engagements. To find out more about Mike and request his services, click here. Owner and Head Trainer, Mike Rowland. Pet Rescue Rocks! Or does it? We're offering free Pet Rescue Orientation classes to anyone involved in rescue from the Texas hurricane. Three reasons why you should enroll your pup in puppy preschool. Keeping your pets safe and feeling secure on the Fourth of July. Dr. Seuss' puppy came to visit! Puppy class is always full of interesting and fun participants. Both in two and four legged varieties! Here we have "Cooper" looking a bit like something out of a Dr. Sues movie. We are in the basement of Indian Creek Veterinary Hospital. Parking and Entrance in back. Let us know how we can partner with you.